I have a fun pattern for cards, that you can make in a variety of colors to create your own note sets. 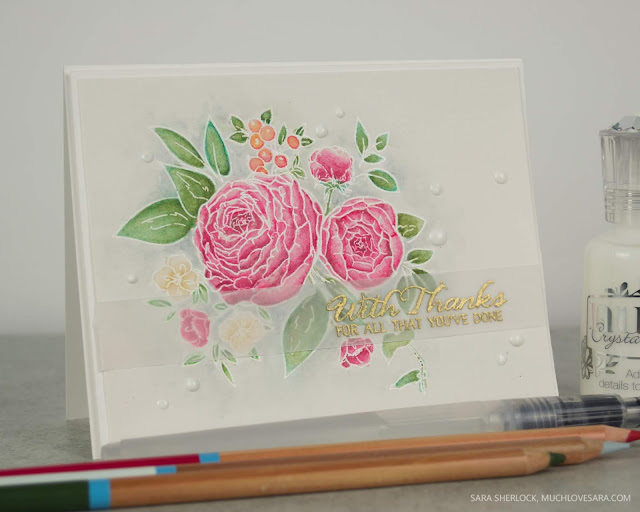 Today's cards use Altenew's Peony Bouquet Stamp set (Link Alt | EH) to create the background, and the sentiments are from My Favorite Things Anything-but-Basic Encouragement stamp set (Link MFT | EH). I started these cards by cutting three different colors of card fronts. 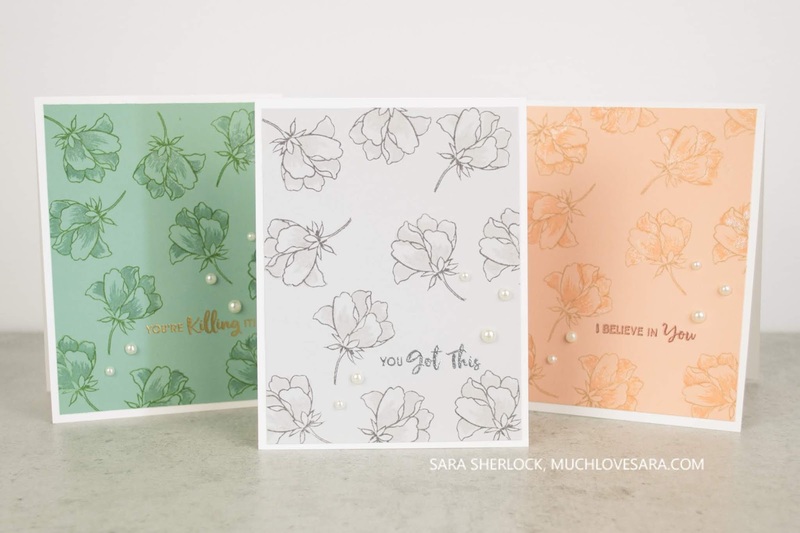 I stamped and heat embossed my different sentiments on all three pieces. 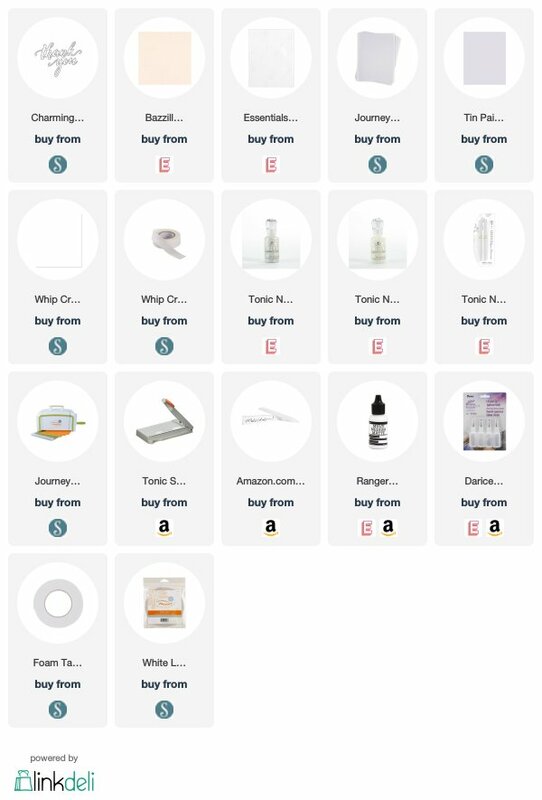 The colors of embossing powders, and inks used on each color background are listed behind the card stock color in the supply list below. I stamped the outline of the flowers in the darker ink color around the card front. 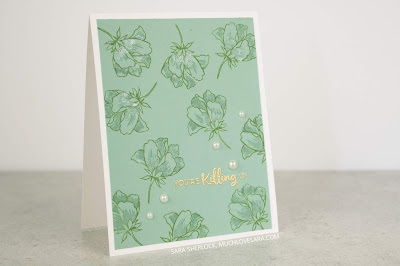 Then, I stamped only the first shading stamp for that flower, using the ink that coordinated with the card stock. I brushed some glitter on with the aqua shimmer pen, over the top of the areas that were stamped with shading. Then, I attached the panels to the Whip Cream card bases. I added a few pearls as a finishing touch. 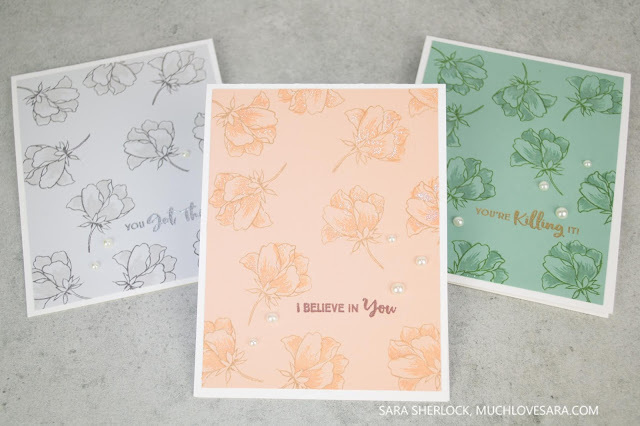 This is so easy, and once you've stamped the first card front, you can use that as a template for spacing when you stamp the other card fronts (as long as your sentiments are similarly sized - you may have to adjust placement for differently sized sentiments). 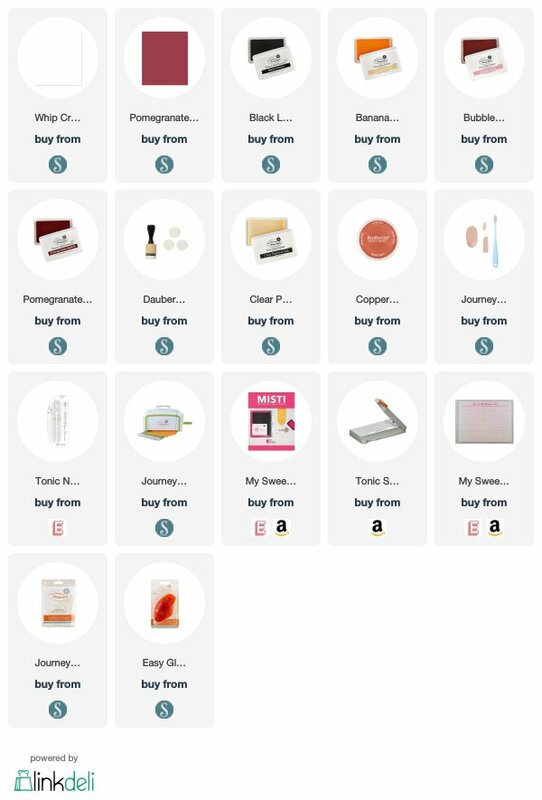 I recently celebrated a birthday, and after over a decade of not-at-all-subtle prompting, my hubby finally admitted that it was easier to allow me to select my gifts, and gave me a little shopping spree for some craft supplies. Once the box from Ellen Hutson arrived, I immediately shut myself in the craft room and started playing! New supplies are always so inspiring! 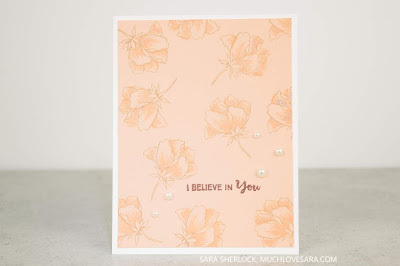 Today I'm showing one of the new-to-me stamp sets from WPlus9, Beautiful Bouquet - Ranunculus. I love florals, and adore coloring them - particularly watercoloring, so that is how I chose to add color to this particular image. I stamped and heat embossed my image in white, onto a piece of watercolor paper. Then, using a blending water brush, I took color from the Journey Color Splash pencils, and applied it to the image. If you are struggling to "see" the image on the paper, you can always apply a very soft wash of background color over the whole image first - which allows the white embossing to show up better. I keep a paper towel to the side of my work area, so I can wipe off the brush, or have a spot to squeeze more water out into the tip, without it dripping onto my project. How much water is on the brush tip when you apply the color to the paper, will make the color more or less sheer. You can use far fewer colors than I did, to create the shadows and highlights, however, I like layering colors to create a bit more depth, so I tend to use more colors. Once I finished the water coloring, and the image was dry, I added a sentiment strip of vellum, heat embossed in gold. 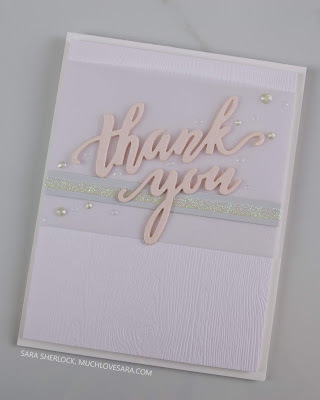 I layered the watercolor panel onto a mat created from Whip Cream card stock, and then used foam squares to add that to a Whip Cream card base. 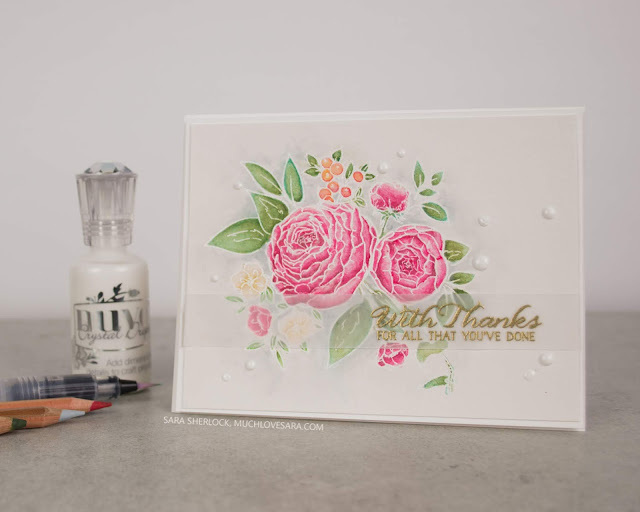 I finished the card off with a scattering of Glossy White Nuvo drops. I hope you enjoyed this pretty card! 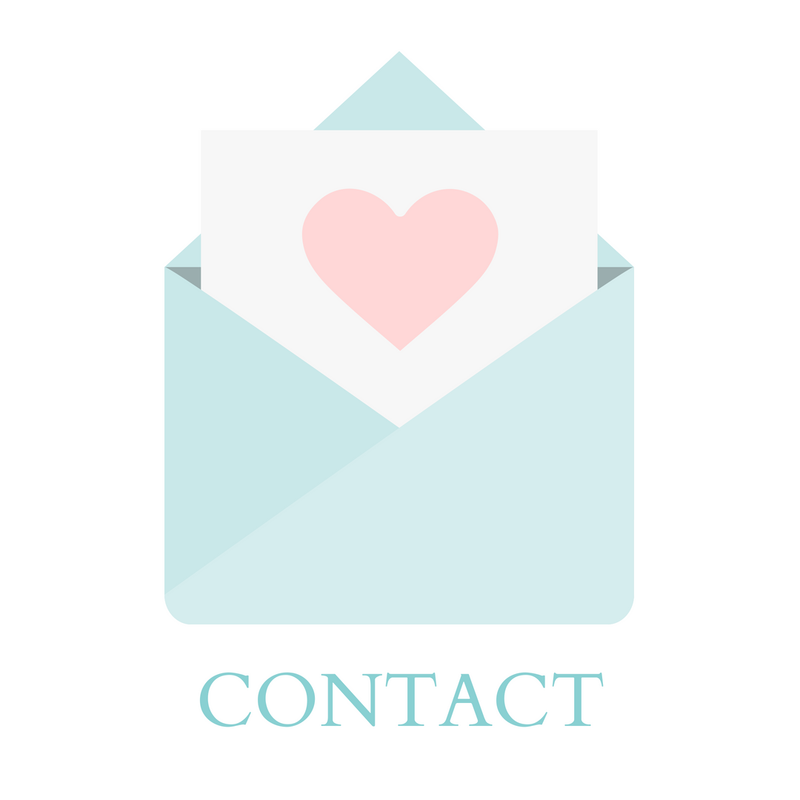 I'll have another project to share with you, using some of my new stamps soon. The March release is now available over at Concord & 9th today, and I have a few cards to share with you, using one of the new bundles. Have you been following along for the sneak peeks, over on their social media? There's some cute stuff with this release, make sure to go over and check it out! 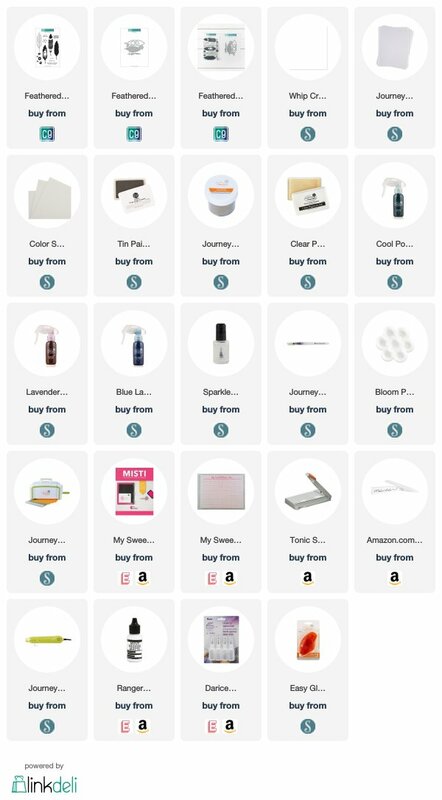 This blog post contains affiliate links - where I earn a commission from purchases made from my links, at no cost to you. 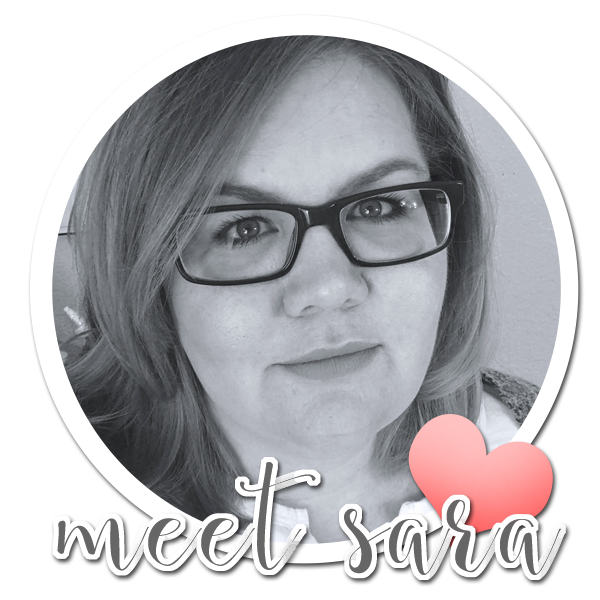 Your support helps me keep this blog going, and continue to create. Today I'm working with the stamp set Feathered, along with the Feathered coordinating die set. This stamp and die duo is also available as a bundle. 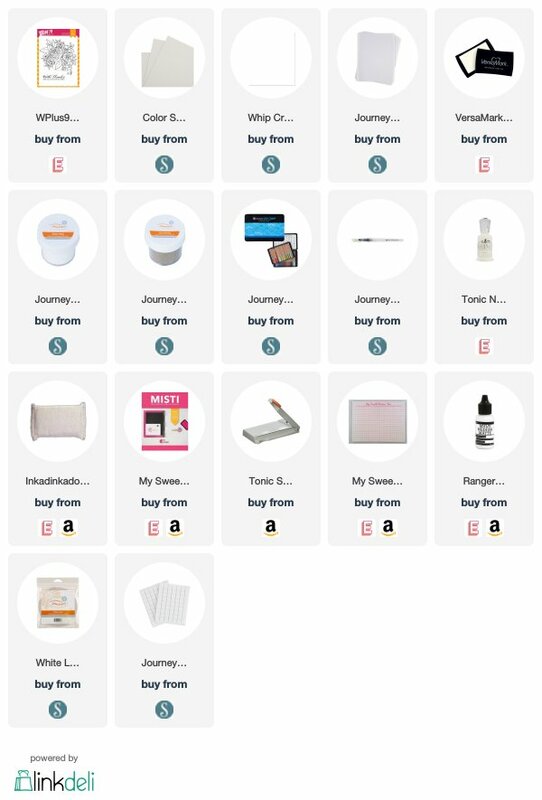 There are three cards, each using this bundle, and each has its own product list following the photos of that card. Be sure to scroll through all three! 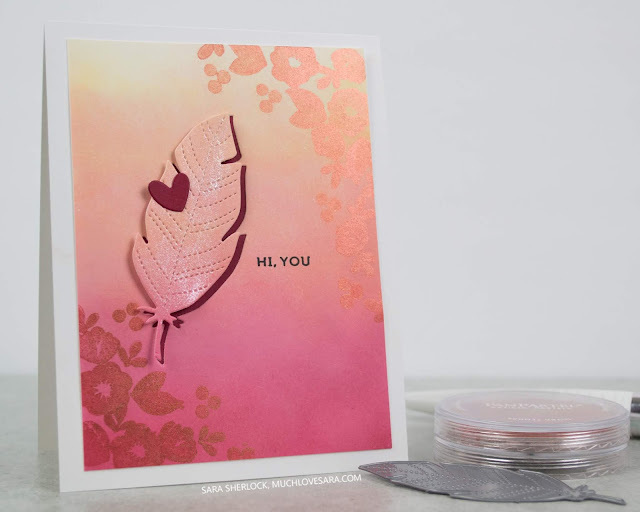 For this first card, I began by stamping, and white heat embossing the lined feather stamp, on vellum paper. I then flipped the vellum over it, and colored the back side of the feather with a Copic marker. 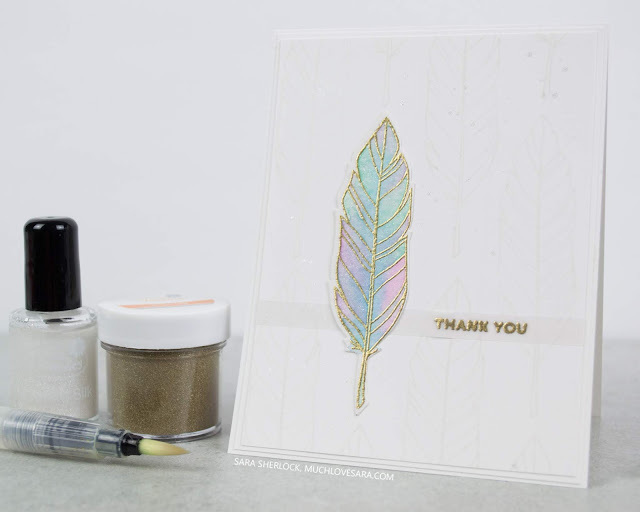 Then I stamped the floral feather pieces, using my MISTI to line up each stamp into the appropriate places. Using colored pencils, I added a little shading to the flowers for some depth. I die cut all the feather pieces, and layered them onto a piece of woodgrain card stock. 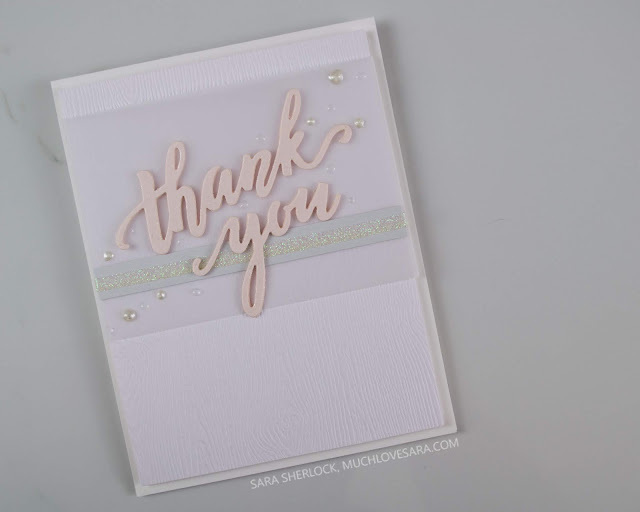 I added a sentiment strip, with the sentiment heat embossed in white. 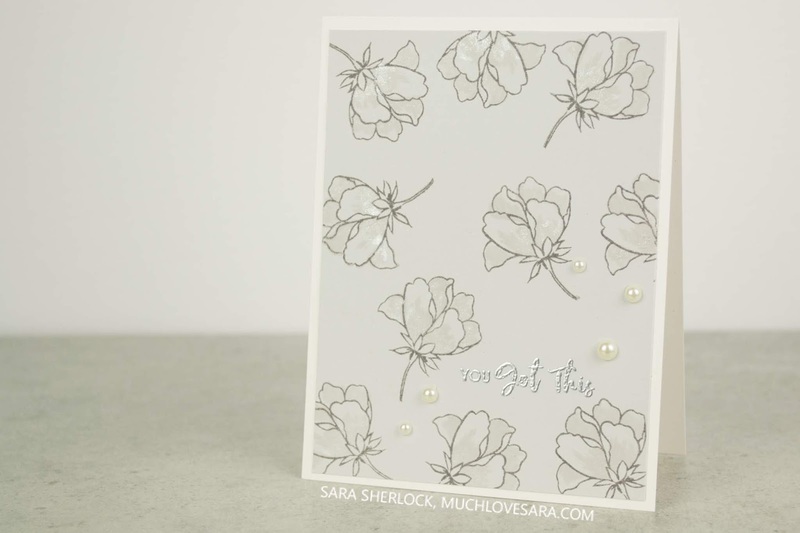 I adhered the card front to a top folding card base, then added sparkling clear jewels, and random Nuvo drops around, and on, the elements to finish off this card. This card began by stamping and heat embossing the lined feather image in gold, onto watercolor paper. Then, I added a drop of Sparkle Silk into three wells of the Bloom Palette, and added a drop of Splash to each well. I added water to mix the two, which left me with shimmery watercolor to drop into the embossed image. While that piece dried, I stamped the image repeatedly, onto a piece of Whip Cream card stock, and sprinkled that with Sparkle Silk. I stamped, and heat embossed, my sentiment onto a strip of vellum, and attached that to the card front. 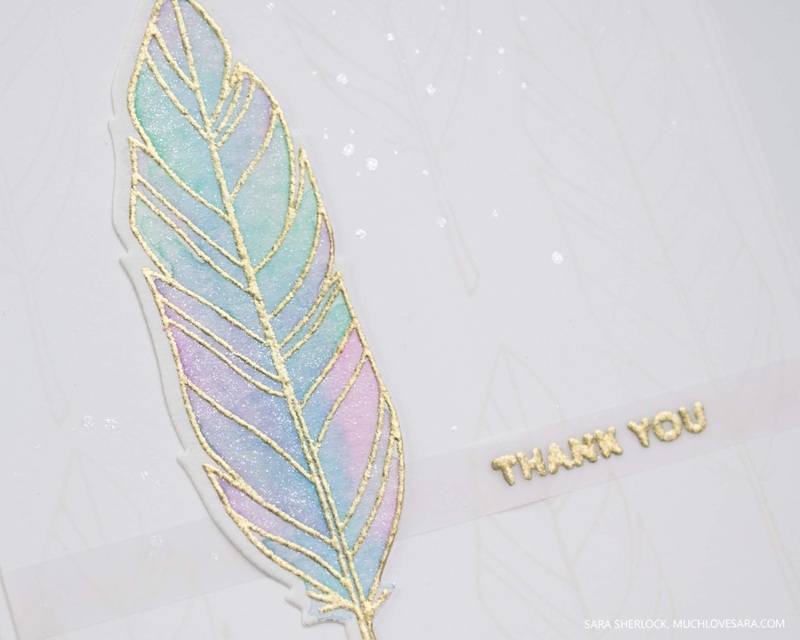 I die cut the dried watercolor feather, and adhered that on top, and attached the card front to a top folding card base. This card began by ink blending the card front panel. I used a sponge dauber to add Banana Cream, Bubble Gum, and Pomegranate Splash ink to the panel, then set that aside to dry overnight. (You could use your heat tool to be certain the ink was dry before continuing, I just happened to have the time to allow it to sit.) Once dry, I die cut the stitched feather from the panel. 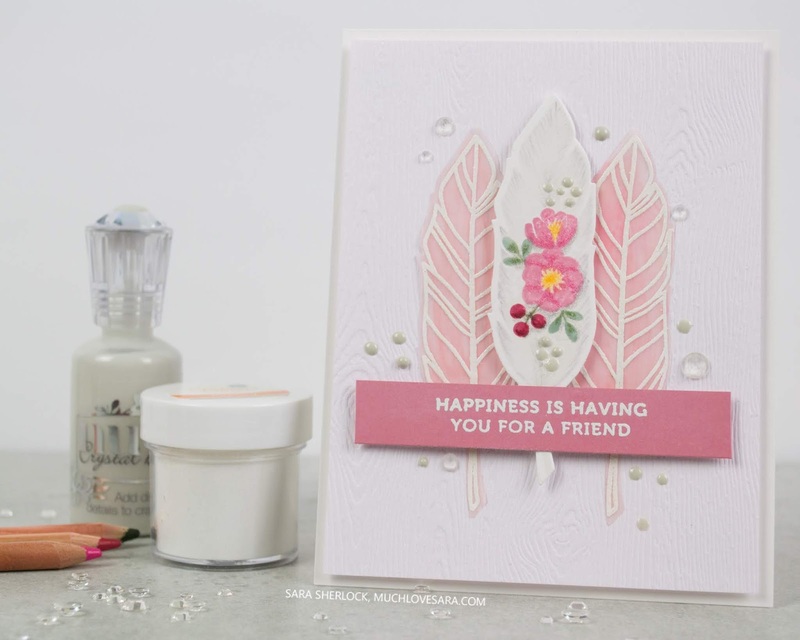 I coated the feather die cut in shimmer, and set that aside while I stamped the floral images in the corners with Clear Pigment Ink, and rubbed a bit of Copper PanPastel over the stamped images. 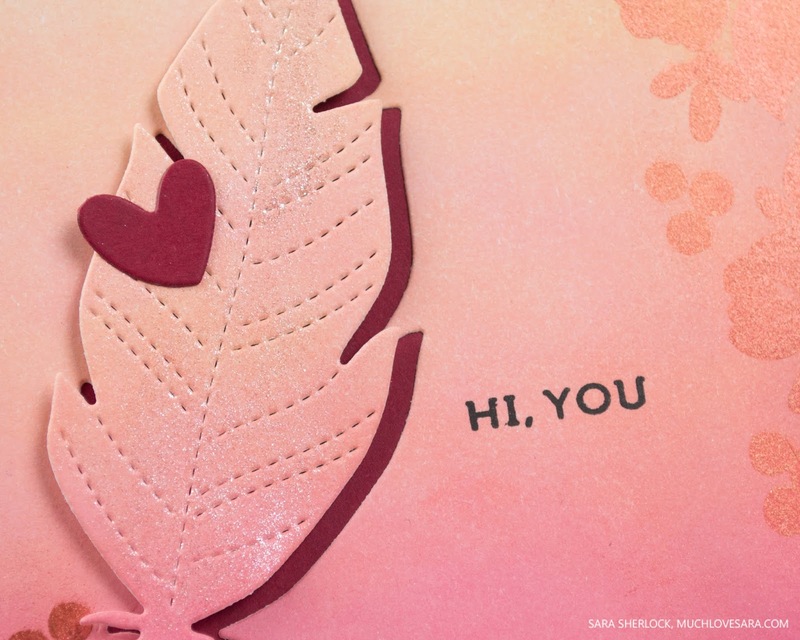 Then, I adhered a bit of Pomegranate Splash card stock behind the opening left from the die cut feather, and die cut the tiny heart from the die set out of the same card stock. 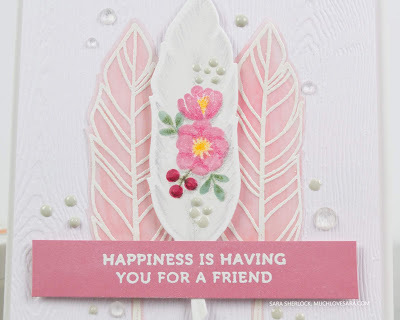 I stamped my sentiment, and attached the feather, slightly offset from the negative space, using foam squares. All three cards today, were super fun and easy to create. 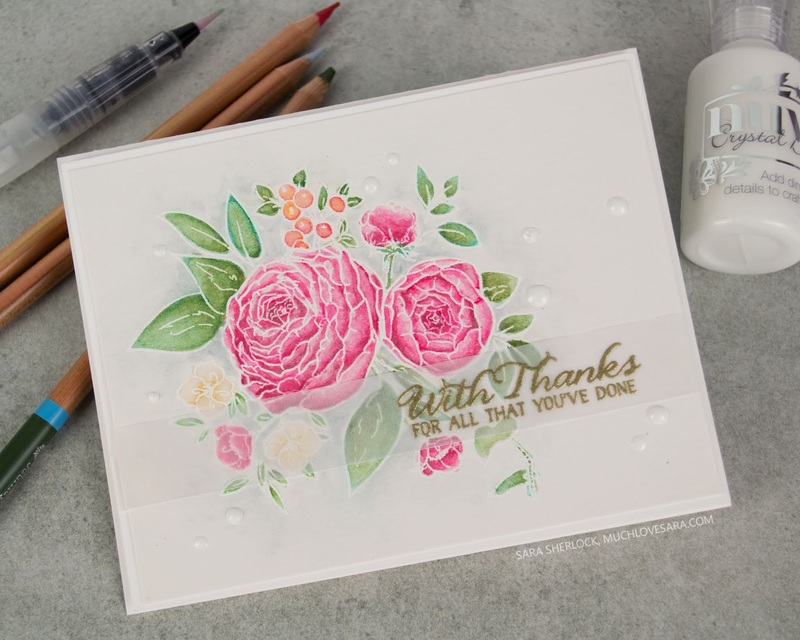 I love when a new stamp set can inspire so many different styles of cards! Which was your favorite? It's hard for me to choose, because I like each of them, but I think Card #3 is my favorite. I love that Copper PanPastel over that ink blending. It turned out so well! And there's a bonus today! If three cards just weren't enough, I'm sharing a fourth card over on my Instagram - using this same stamp and die set. Be sure to stop on over to check that one out too! It's been a while. Those who have been following along for a bit, know that I had moved my mother into my home the beginning of December. It's been an adventure. Mom is super agreeable and easy going, but it is sure an adjustment - for both of us! I love my mom to pieces, and it's tough to watch her deal with the effects of aging. I keep thinking I'm getting my bearings, only to have something else shift. So, while I'm starting to get into the craft room a little more, I'm not sure quite how long it's going to take to get back to, or find a new, "normal". I so appreciate you sticking with me through this. 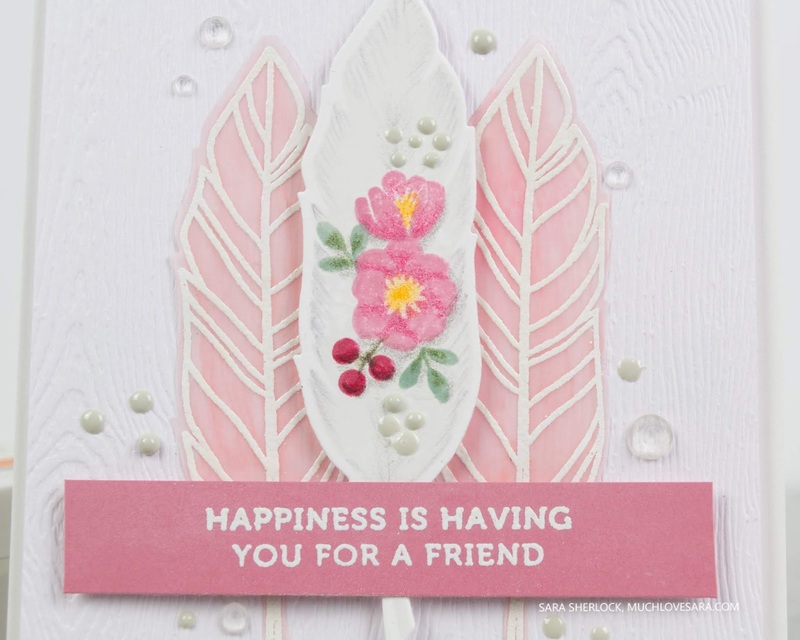 I die cut the sentiment three times from Pale Rose card stock, and then stacked the die cuts using the Ranger multi medium matte. I added a coat of the Tonic Nuvo Aqua Shimmer Pen (LOVE! ), for some fun sparkle. I cut a piece of woodgrain card stock for my card front, and wrapped that with a strip of vellum. 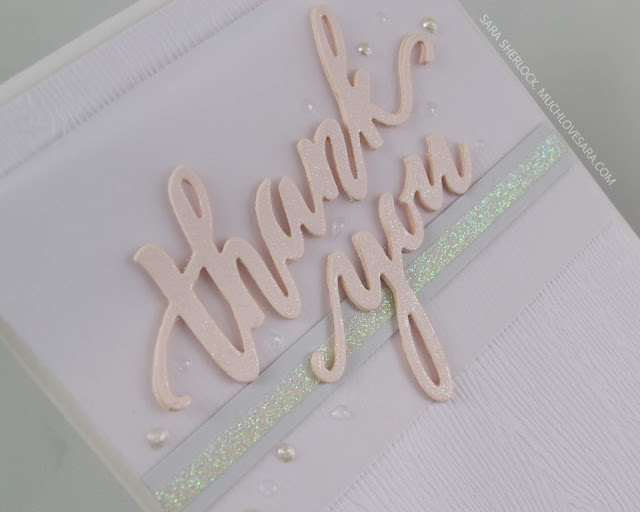 A strip of Tin Pail Card stock, topped with a trimmed-down piece of sparkle washi tape, helped to "ground" the die cut. Some scattered Nuvo Crystal Drops finished the card front, which I mounted, using foam tape, onto a Whip cream card base. 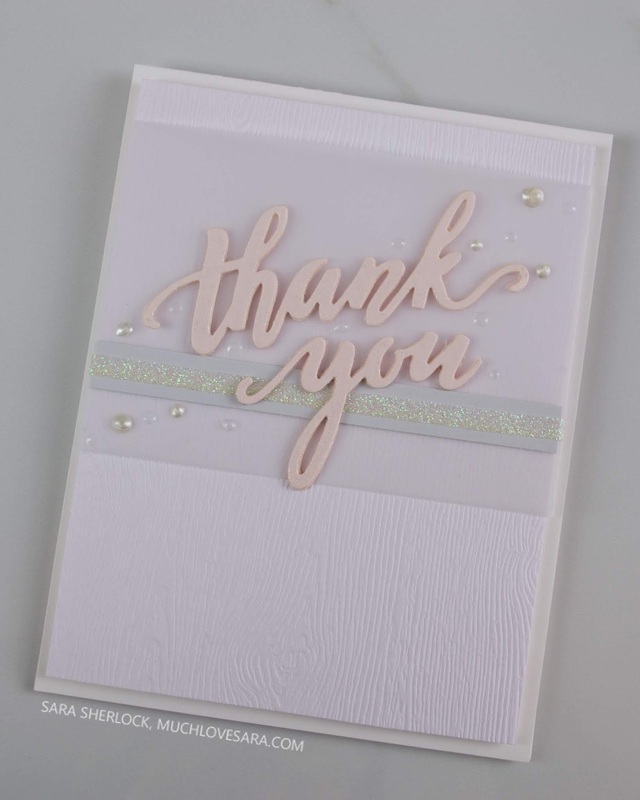 Isn't that just the perfect pale pink and gray combo? !